Those words are not taken from Special Counsel Robert Mueller’s report, but they might as well be. Mueller ultimately did not establish that Trump or members of his campaign coordinated or conspired with Moscow to affect the 2016 presidential election, but he and his team declined to reach a conclusion on whether the president obstructed justice. 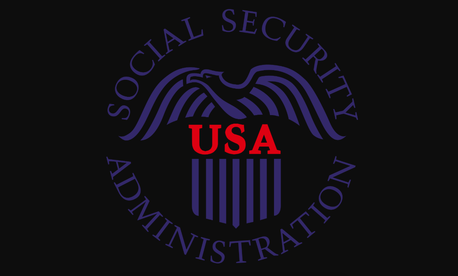 That issue is likely to be at the center of the political debate moving forward. Here are five takeaways from Thursday. 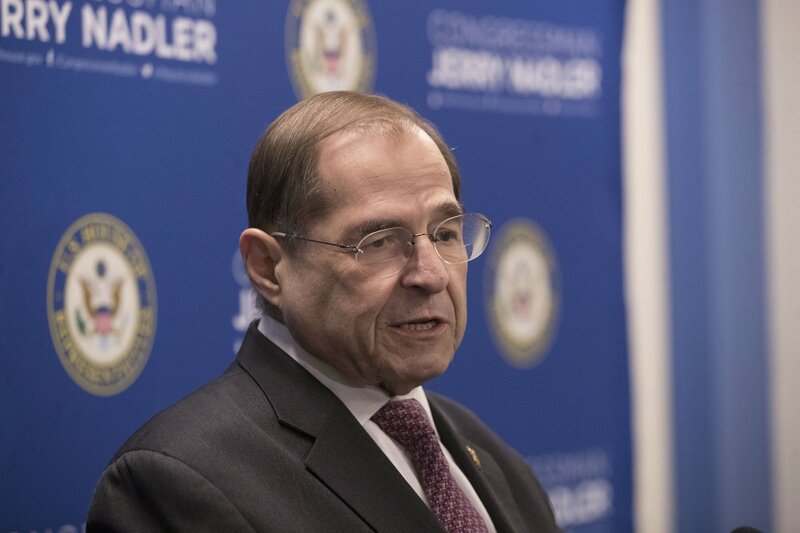 “It now falls to Congress to determine the full scope of that alleged misconduct and to decide what steps we must take going forward,” said Rep. Jerrold Nadler, D-N.Y. He expects the Justice Department to comply by May 1. 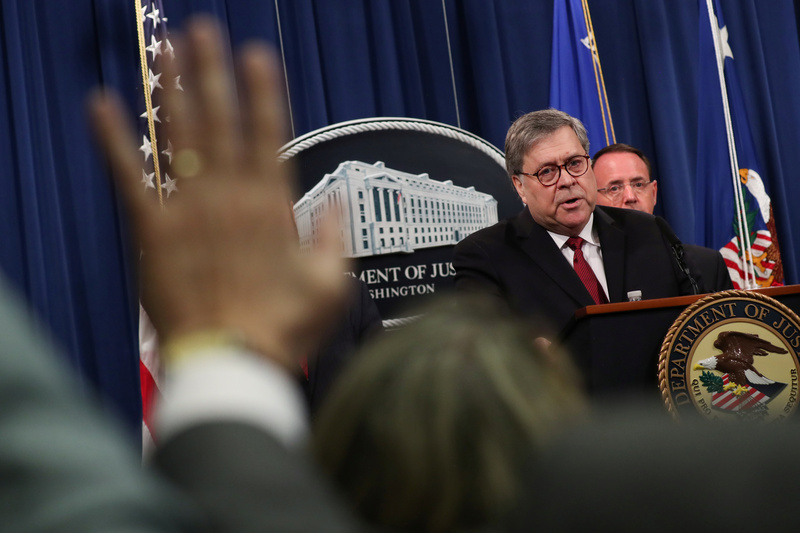 The release of the Mueller report had all the makings of a seminal Washington event, with its breathless nonstop coverage, melodramatic conclusions and predictable doses of partisan outrage and gloating. But if you assumed the publication of the nearly two-year, 400-page investigation into Russian interference in the 2016 presidential election would resolve the issue of whether justice was properly served, you probably lack a Twitter account or a cable news subscription. For both incensed Democrats and a triumphant President Donald Trump, this isn’t the end of Mueller or his findings. It’s just the beginning of another foray. 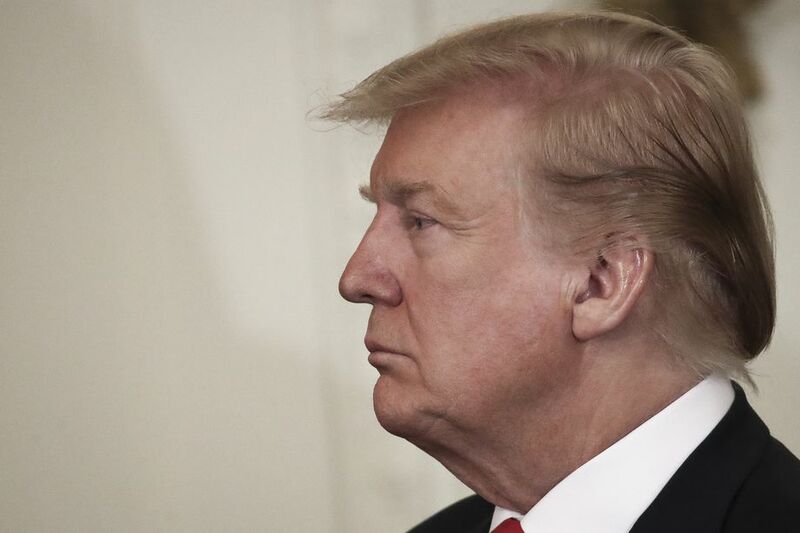 It’s a phrase that’s been thrown around a lot on cable TV and in the halls of Congress since America sent to the Oval Office a flamboyant businessman who has been both reviled and revered for his iconoclastic view of Washington norms and institutions. But the release of a redacted report by special counsel Robert Mueller has brought the concern to a new level, setting the country up for what legal scholars say is an unprecedented test of the separation of powers central to the nation’s very democracy. “We do, certainly, have a great potential for a constitutional clash here, with the executive branch asserting the authority to be free of oversight, in complete contravention to the understood role of Congress in ensuring adherence to the rule of law by the administration,” says Caroline Fredrickson, president of the American Constitution Society. The report describes in stunning detail the inner workings of the full Russian operation. To date, the report is the most comprehensive account (in addition to the previously released indictment of IRA and GRU operatives) of how the Russian operation evolved over time, how successful it was in targeting and duping Americans, and the Kremlin’s motivation. This post focuses specifically on what the Mueller report tells us about the information operations. A second post will focus on what we have learned about Russian cyber operations and capabilities. More than two years after Robert Mueller began investigating whether President Donald Trump attempted to obstruct justice, the special counsel offered the American people a sobering conclusion in his final report, released Thursday: The most powerful law enforcement officials in the country are not in a position to prosecute their boss, the President. But Congress, Mueller said, is.